PHOENIX -- NFL owners approved the Oakland Raiders' move to Las Vegas at the league meetings on Monday. 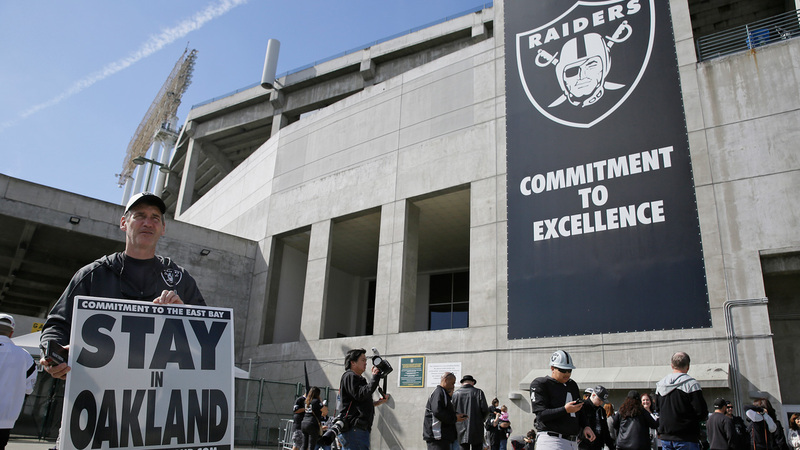 The vote was a foregone conclusion after the league and Raiders were not satisfied with Oakland's proposals for a new stadium, and Las Vegas stepped up with $750 million in public money. Bank of America also is giving Raiders owner Mark Davis a $650 million loan, further helping convince the owners to allow the third team relocation in just over a year.